French train company SNCF has published its annual list of the country’s best and worst train stations for customer satisfaction, with Rennes (Brittany) coming last and Meuse TGV (Grand Est) on top. The company has published the list of stations since 2012, using data from its computer platform OpenData. This collects customer opinions on the 122 largest stations across France. The criteria includes the perceived safety of the stations, their cleanliness, shops and services, ease of use, and accessibility. Passengers were asked to give a score between 0 and 10 on each point. For the year 2018, Rennes came in last place, with a score of just 5.96. The average score for all stations is 7.48. Rennes was criticised for having a “lack of information” during any disruptions (5.12), a lack of comfort (6.22), and difficulty in seeing which services and shops were available (5.96). The station has been undergoing building work for the past four years, which may explain the low scores. Montpellier-Sud de France cam in second-to-last position with a score of 6.40. The came Lisieux with 6.50, Paris-Gare de Nord on 6.51, and Nice-Riquier on 6.68. The Paris station scored badly on cleanliness, and quality of the infrastructure (6.72 on the latter point). It is due to begin engineering improvement works in 2024. 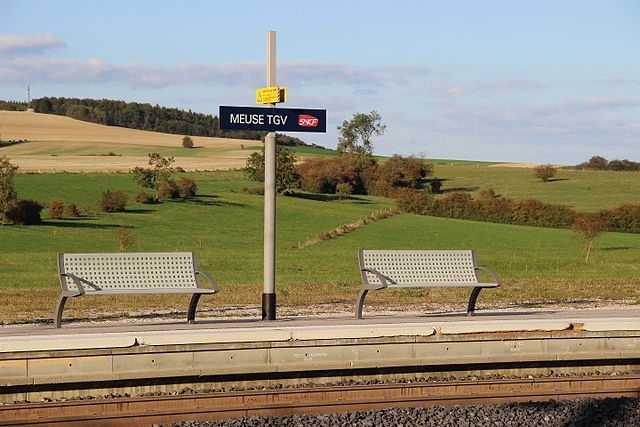 In contrast, the best station was Meuse TGV, which is located between Bar-le-Duc and Verdun in the Grand-Est region. It scored top with 8.28 points. TGV stations Belfort-Montbeilliard and Mâcon-Loché came in joint second and third place, on 8.27. 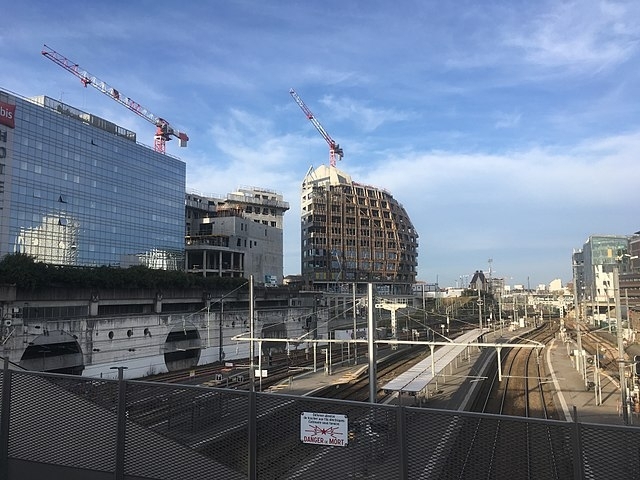 SNCF has said that the high-traffic Paris stations may hope to receive a better score in future years, especially as the company launches a planned €1.2 billion improvement scheme in the capital and beyond from 2018-2020. 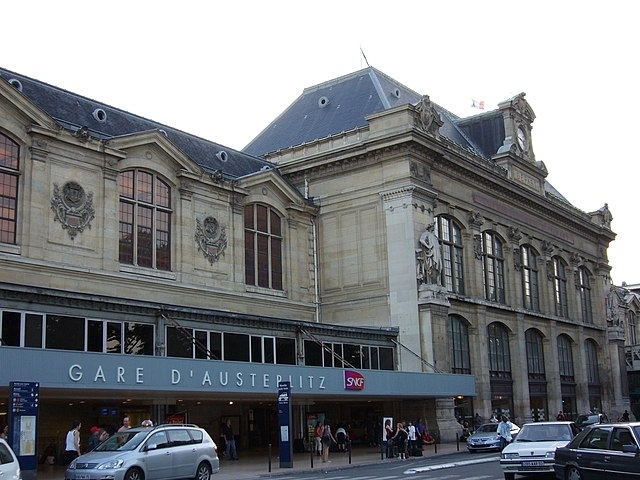 The Gare de Lyon, also in Paris, is due to receive a “facelift” too, including renovation of its shop fronts, floors, roofing, and artwork, as well as a range of new shops. It is also due to receive a reworking of its main concourse hall, and a new entrance on Rue de Bercy, after the addition of a new train line.